This facial toner, formulated with pure tea tree oil extract, brightens, calms, and cures acne-prone skin. It can be used alone or in conjunction with your moisturizer. Accidentally got a sunburn? Sooth your skin with this soothing aloe mist that combines mint and lavender to bring natural, moisturizing relief. 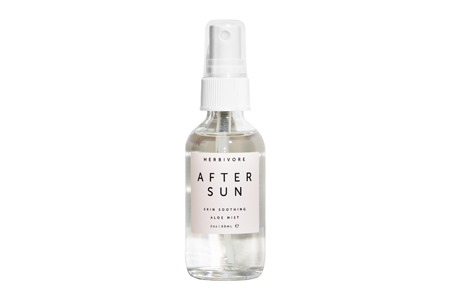 Herbivore After Sun is all natural, vegan, and cruelty-free. BFF SPF 50 is a whipped, hydrating sunscreen that provides superior, broad-spectrum protection against UVA and UVB exposure, oxidative stress, and pollution. The sheer self-balancing color makes the skin look smooth and evens out skin tone. This 100% natural insect repellent is powerful enough to deter mosquitoes without the use of toxic chemicals. This plant-based product uses nothing but essential oils and natural skin toners to create a body mist that can be sprayed directly onto skin, hair, and clothes. Squish and Bubble Mesh Mask is an easy-to-use, pre-soaked spongy puff containing effective exfoliating ingredients such as Vitamin C and AHA to give skin a gentle peel and reveal brighter skin by gently buffing a cleansed face with the puff. Drenched Moisture Infusion is supercharged with poly hyaluronic acid complex that instantly drenches dehydrated skin with deep, long-lasting hydration. Fortified with peptides, ceramides, humectants, and natural moisture factors that strengthen the skin's barrier and boost moisture levels without leaving an oily or greasy feeling. 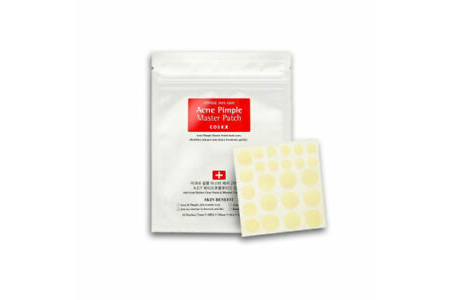 These pimple patches are an overnight fixer to make whiteheads, blackheads, and picked zits disappear by morning. This product treats breakouts by eliminating infection and bacteria. 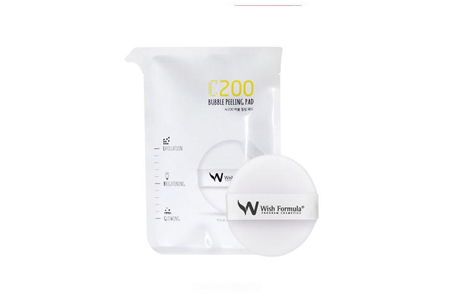 It also breaks down debris from blackheads and absorbs gunk from whiteheads overnight. 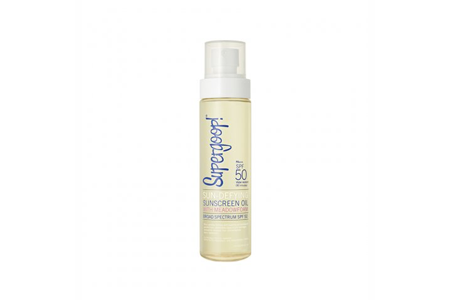 This ultra-hydrating sunscreen oil with an SPF 50 leaves skin glowing without ever feeling greasy. 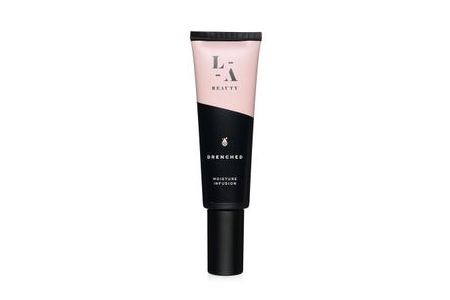 The lightweight formula is water-resistant and made with an antioxidant-rich formula for superior sun protection. 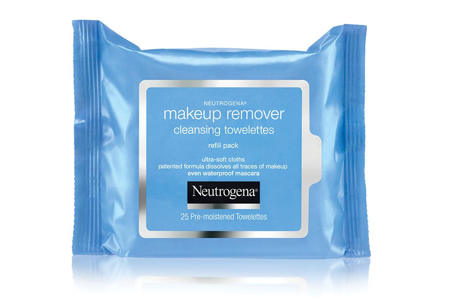 These gentle makeup remover wipes effectively dissolve 99.3% of your most stubborn makeup, even waterproof mascara for clean, fresh looking skin in just one simple step. To prepare yourself for music festival season, make sure you pack plenty of skincare products containing sunscreen, acne products that banish zits, and makeup remover wipes. Be sure to pack well so you don't have to worry about your appearance, and instead, you can enjoy the music. "12 Beauty Products You Need to Flawlessly Survive Music Festival Season," Teen Vogue, April 13, 2016. "12 Must-Have Music Festival Beauty Products," Allure, May 2, 2017.